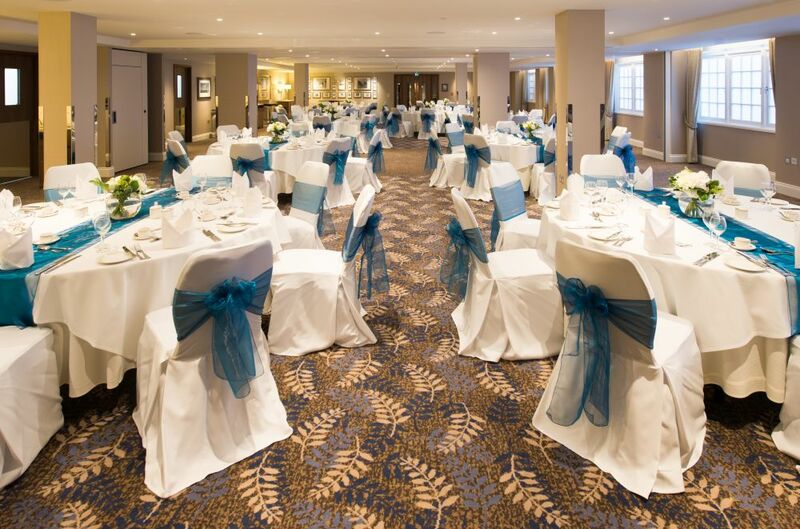 For events of between 60 and 250 guests the El Alamein & Trafalgar Suite offers a sophisticated atmosphere. The modern rooms, bearing the names of two iconic British victories, are adorned with stylish décor, fine furnishings and classic lighting. 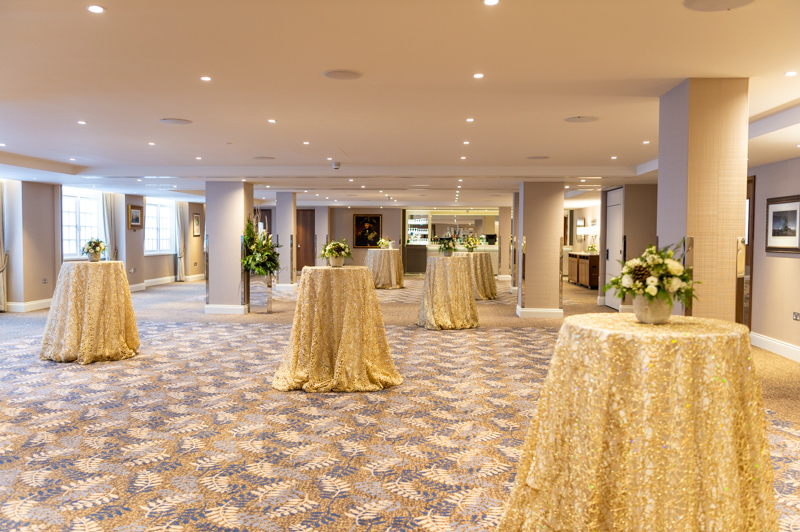 Events held in the El Alamein and Trafalgar Suite benefit from the exclusive use of a private bar, sound-proofed walls with fully retractable room dividers, a built-in cloakroom and full technical support. 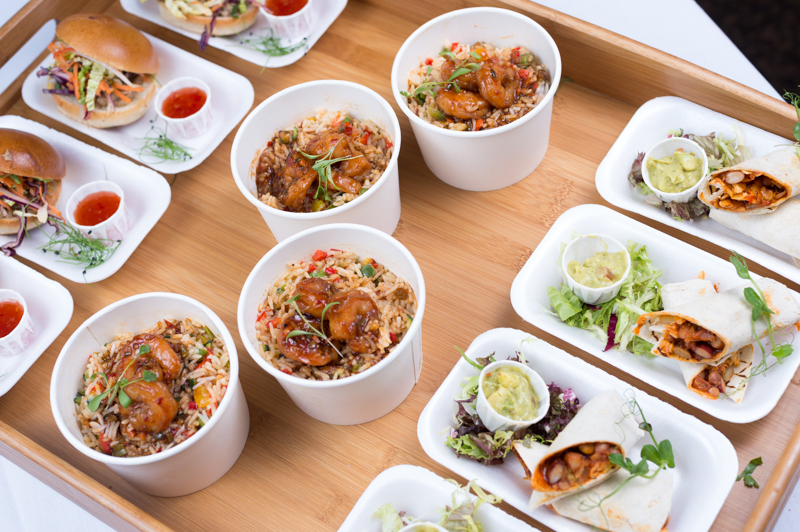 The two rooms can combine to create a spacious and impressive venue for your event or be hired individually for a more intimate venue. 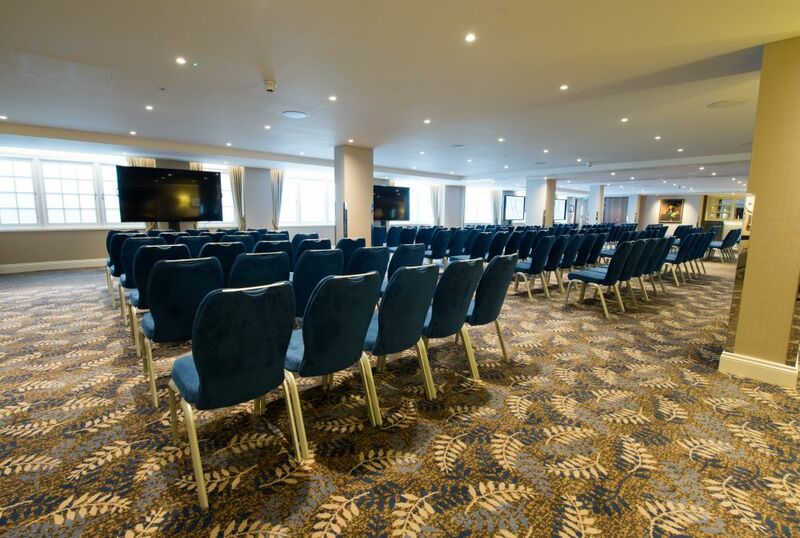 If you are looking for versatile spaces ideal for medium-sized conferences, training days, product launches and team away days, the El Alamein & Trafalgar Suite has it all. 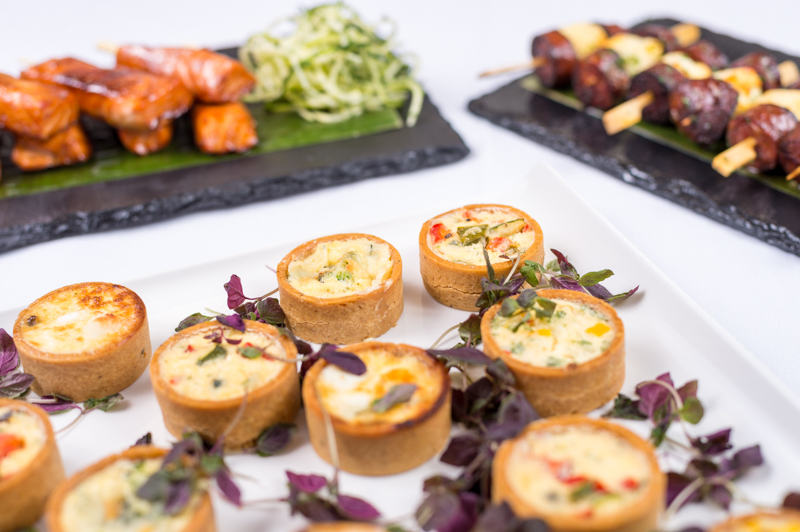 El Alamein & Trafalgar Suite the perfect space for your event? Get in touch to find out more.